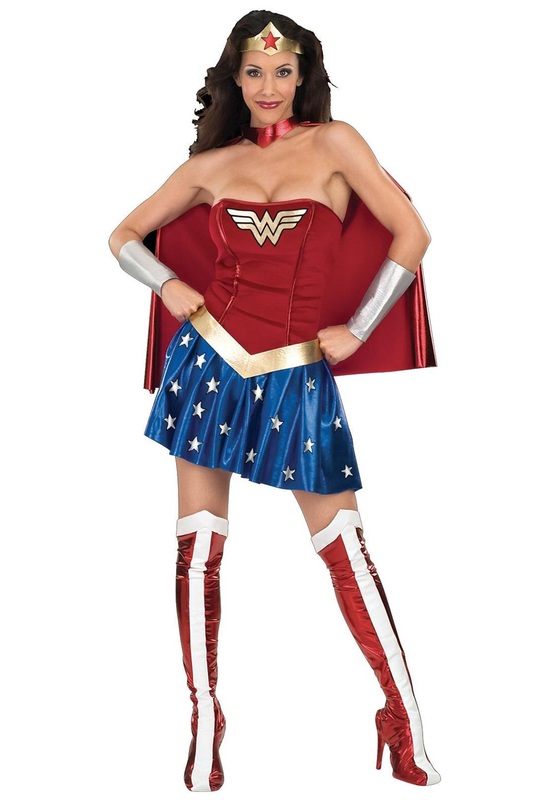 SKU: 707859519 Categories: Adult Superhero Costumes, Group Halloween Costumes, Superhero Costumes. 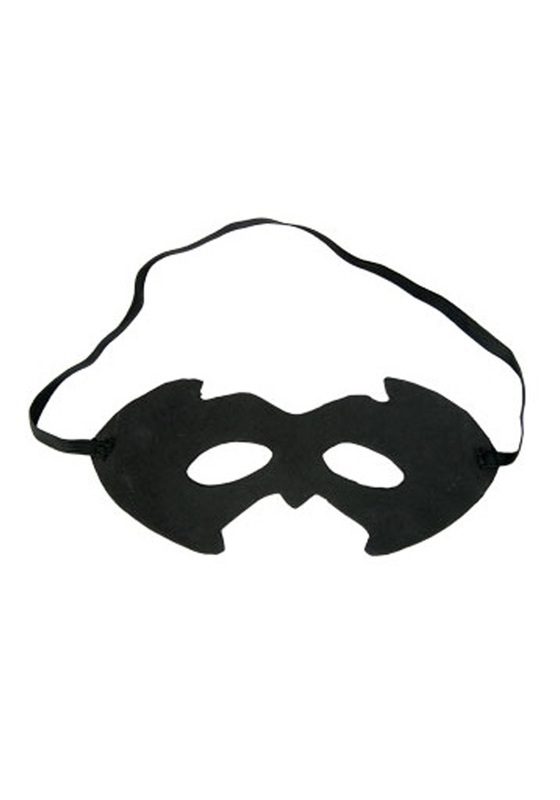 Brand: Rubies DS Tag: Adult Batman Costumes. 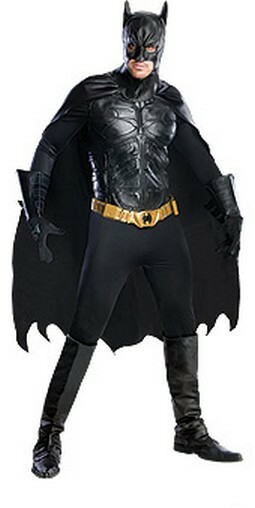 Slip on this Grand Heritage Dark Knight Rises Batman Costume and get ready to purge Gotham City of crime. 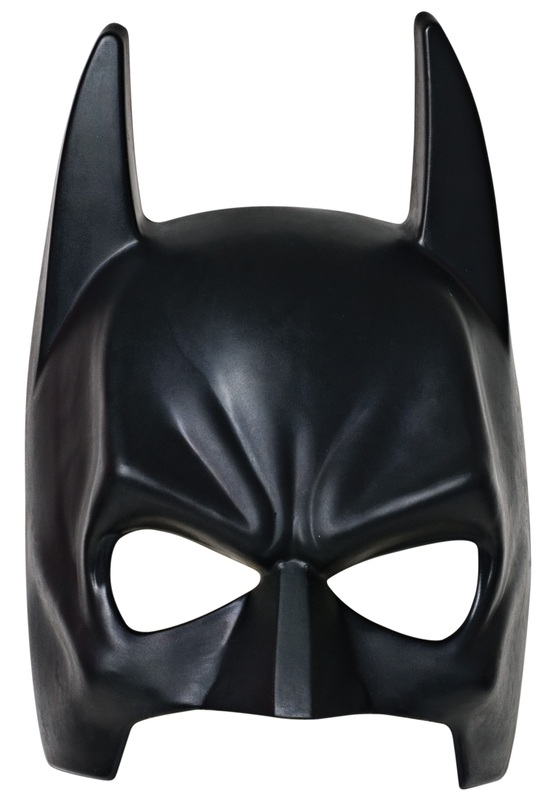 Dark and mysterious, this Dark Knight Batman costume makes a great Halloween costume that will have everyone guessing your identity. 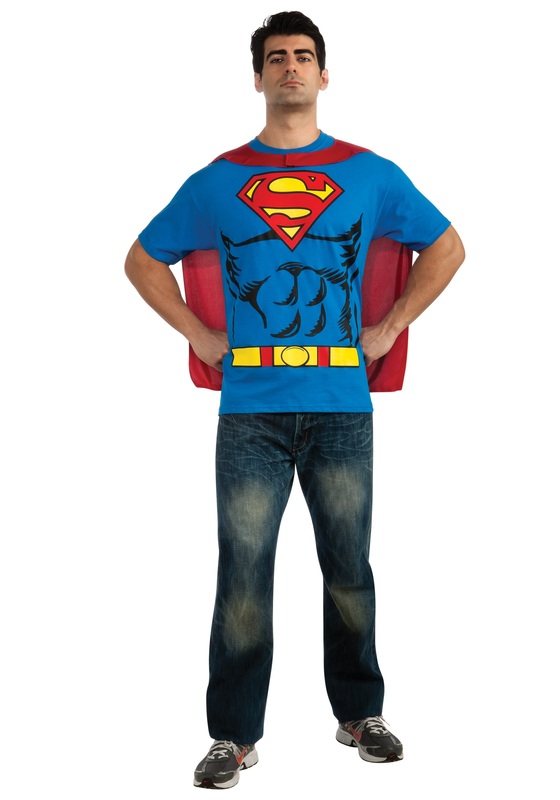 You’ll have so much fun in this authentic Batman costume that you might almost forget to respond to that Bat-signal! This ultimate batman costume includes a black molded chestpiece, gold molded belt, cape, gloves, headpiece, and faux leather knee high boots. You’ll be all set to fight that Joker. 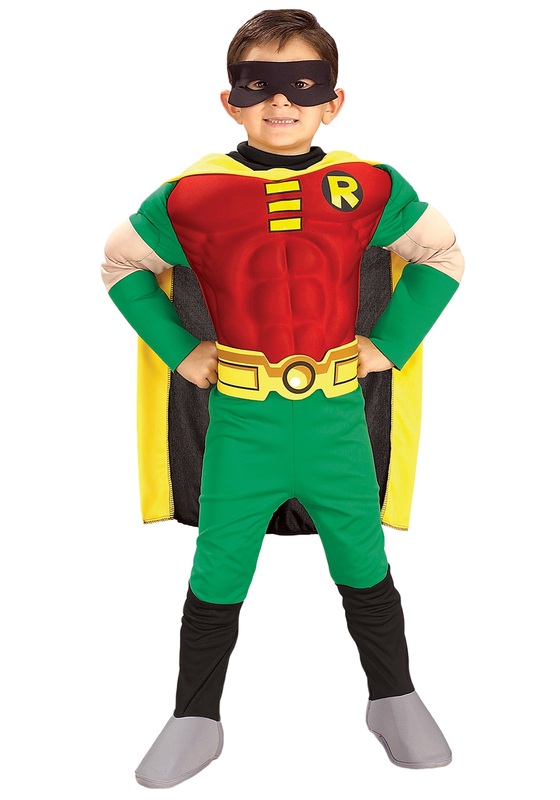 Availability: This Grand Heritage Adult Batman Costume usually ships in 2-3 business days. Note: this item is not returnable. 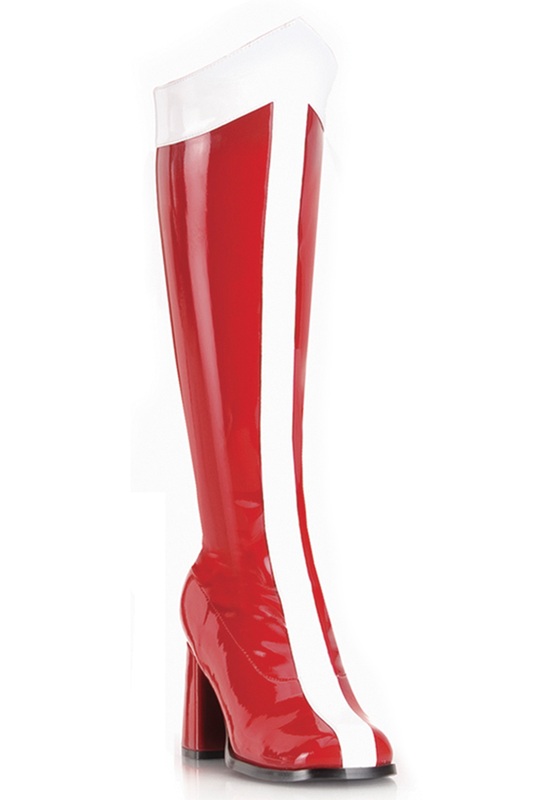 Please note: This special order item is exchangeable only if an alternate size of this item is in stock. There are no returns for this item.